Google started rolling out a beta update for its Google app, last night. The new beta update brings minor changes to the app and brings the app to version 6.14. However, these small changes suggest that the tech giant is working on enhanced image search tool and adding photo-centric features. The company has not made these changes live yet, but they will soon be available from the navigation menu. There will be a new “visual search” option in the app that is integrated with a camera to perform the search functions. Users will able to select a part of the image and then choose from a series of search results in a card-like format that are relative to the picture. On tapping on one result, the entire search result opens in detail. This is not the first time when Google has come up with an in-app image search feature. Earlier, there was Screen search (formerly known as Now on Tap). 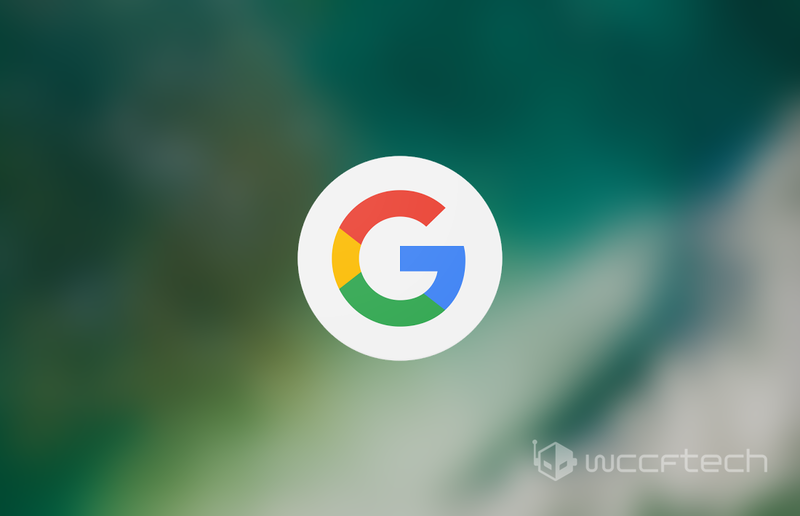 It is a right move for Google to integrate a dedicated visual search feature in the app. Even though Google Assistant will soon be a part of many Android devices, but it also lacks image search function. Besides, Google has also added other features such as “saves” in the navigation slider for Google Images. The Saves feature organises all the saved items and tags. 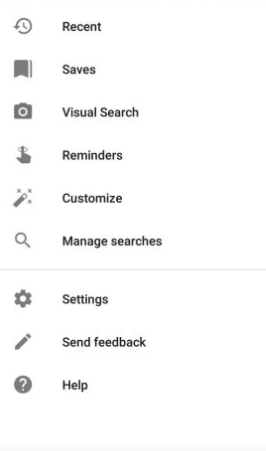 Both “visual search” and “Saves” features are not live on regular Google app yet, but the company will soon roll them out officially for non-beta users as well. You can sign up here for Google beta test program. 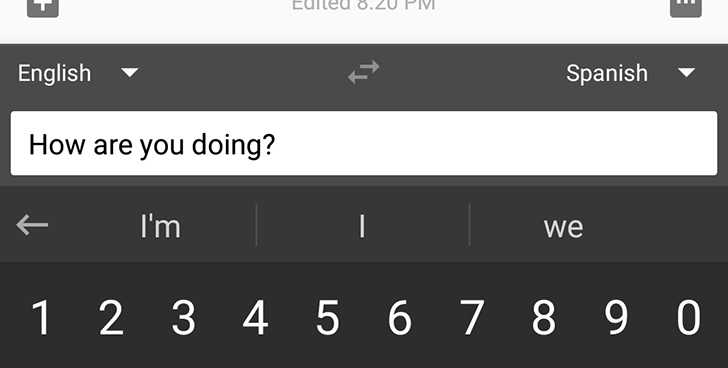 In another news, Google Gboard keyboard beta version has also got various new features with a new update. The app now houses Google Translate option, which will translate texts in a jiffy with single tap. It will save a lot of time as users would no longer require to open a separate app or browser to translate text. Not just translation function, the app has also got a new theme selector, which will let users personalise Gboard’s outlook. The theme selector is boradly divided into categories like Landscapes section, Solid Colors, and more. Furthermore, the Gboard can also predict emojis now and supports a new language – Bashkir. If you cannot wait for an official rollout, then you can participate in the beta testing program for Gboard. Click on this link to sign up.